TEHRAN, Iran (AP) — Iran’s communications and information technology minister was quoted Sunday as saying the widely used Telegram messenger service has transferred some of its servers into the country, but the encrypted application’s founder swiftly denied the claim. But Telegram CEO Pavel Durov said that’s not so, reiterating the company’s previous position in a Twitter message to The Associated Press on Sunday. 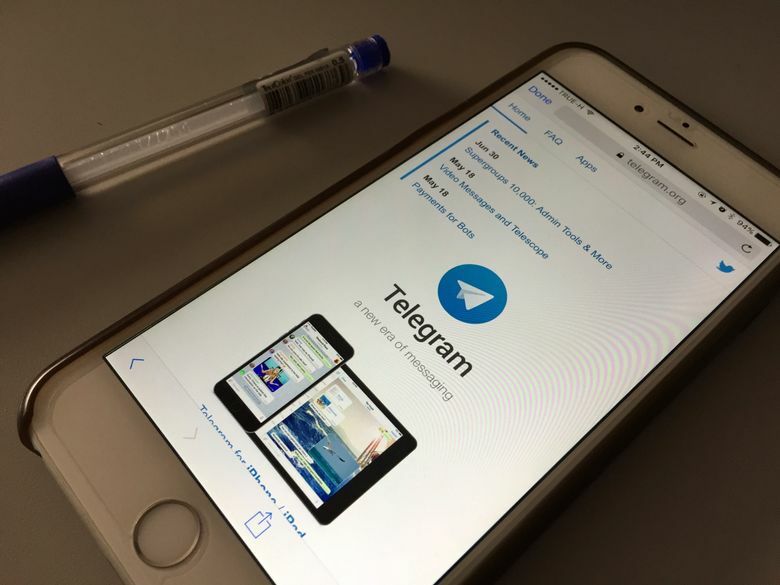 “No Telegram servers will be moved to Iran,” he wrote, while providing a link to an earlier post. Vaezi said Telegram planned to use third-party systems known as content delivery networks, or CDNs, in Iran. Durov later released a statement saying the claim about servers in Iran was “probably another piece of fake news or incorrect translation” and may have referred to a CDN node that his company rents from an unnamed network provider. He said the company relies on CDNs in countries including Turkey, Iraq, Iran, India, Indonesia and Argentina where it does not want to install servers of its own. Those nodes are not able to decipher encrypted messages sent by Telegram, he said. Telegram allows users to send text messages, pictures and video over the internet. The service touts itself as being highly encrypted and allows users to set their messages to “self-destruct” after a certain period, making it a favorite among activists and others concerned about their privacy. Iran has informed foreign-based social networks that they must move their servers into the country if they want to continue operations in the country. Iran blocks social media websites like Facebook and Twitter and censors other websites. While top officials have unfettered access to social media, Iran’s youth and tech-savvy citizens use proxy servers or other workarounds to bypass the controls.